New Holland Agriculture is pleased to announce that it received the Tractor of the Year® 2017 title for its T5.120 tractor at the EIMA 2016 exhibition held in Bologna, Italy on Nov. 9. The T5.120 is a new T5 Tier 4B tractor built at CNH Industrial’s plant in Jesi, Italy, to meet the evolving needs of livestock farmers and those who require a nimble, mid-powered tractor for dairy and mixed farming. The T5.120 stands out for its ability to carry out multiple tasks and offer best-in-class comfort. The TOTY® 2017 Awards were announced among some 1,900 companies from 40 countries exhibiting over 50,000 models of machinery and equipment for all types of agricultural operations. Tractorof the Yearawardsare determined by ajury of professionaltradejournalistsfrom Europe’stop agriculturalpublications. CNH Industrial machines were nominated finalists in threeof the fourcategoriesfor 2017, winningin the Tractorof the Yearand Best Utility categories. 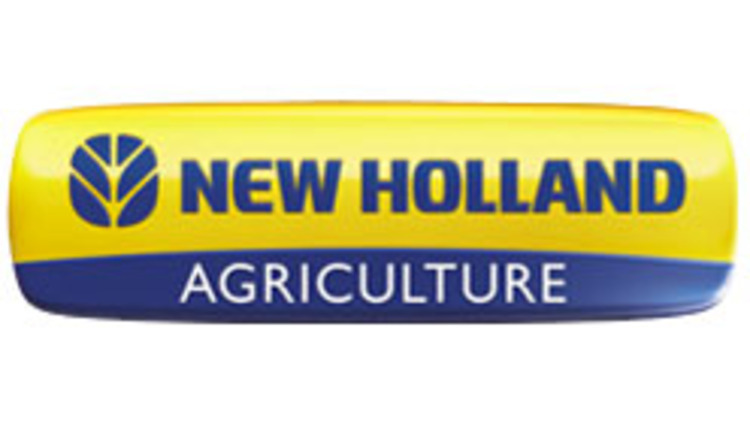 New Holland Agriculture and New Holland Construction sell and service an innovative line of agricultural and construction equipment, including a full line of tractors, hay and forage equipment, harvesting, crop production, skid steer and compact track loaders, compact wheel loaders, tractor loader backhoes and mini excavators. Sales, parts and service are provided by more than 1,000 New Holland dealers throughout North America. 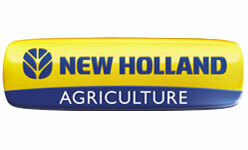 More information on New Holland can be found at www.newholland.com/na <http://www.newholland.com/na> .